The new Accord Hybrid is now available at Honda dealers throughout the country and the first question that popped into my head was “how does it compare to the Toyota Camry hybrid”. 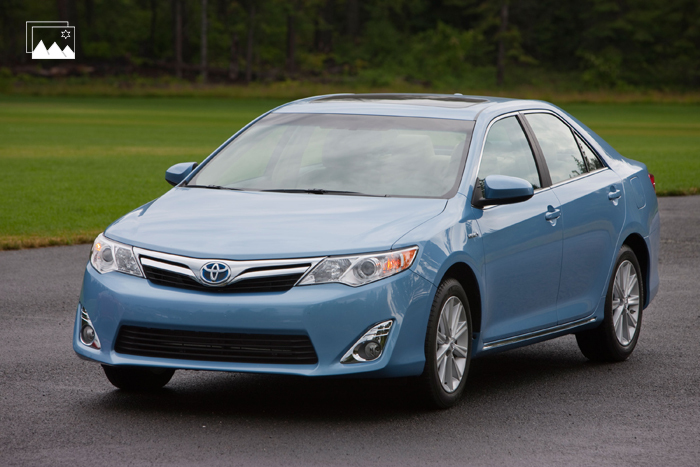 In 2012 when I reviewed the Camry hybrid I declared it the best hybrid ever. Has Honda done anything to change that assessment? Let’s take a close look at the two hybrids and find out. To make the comparison fair I’ve equipped the Camry to match the Accord as closely as possible. This meant comparing the base model Accord hybrid (which comes very well equipped) with the higher level Camry XLE hybrid. When comparably equipped the Camry’s price (including the Convenience Package) comes to $28,365 – $810 dollars less than the Accord – not including destination fees. The Camry actually ends up with a few minor options that the Accord doesn’t. Options such as a leather wrapped steering wheel and the HomeLink system are part of the Camry’s Convenience Package. Both cars have alloy wheels, a rear back-up camera, dual-zone automatic climate control and similar audio systems. All the usual safety systems (Vehicle Stability Control, Anti-Lock Braking, Traction Control, Electronic Brake Distribution, Tire Pressure Monitoring, Daytime Running Lights, Dual-Stage, Front Airbags (SRS) and Side Curtain Airbags) are standard on both the Accord and Camry. 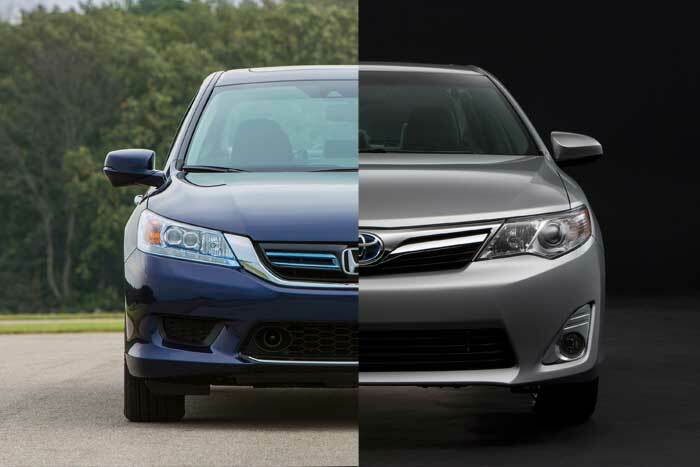 The Accord and Camry hybrids are so similar its hard to find any real differences. Of course the obvious difference is the miles per gallon – the Accord has about a 15% advantage when comparing its EPA combined miles per gallon figure with that of the Camry. In most measurable respects, however, the two cars are virtually identical with similar length, height, width and legroom. Note, the Accord does have almost an extra inch of legroom in the front seat, which could be an advantage for taller individuals. For a detailed look at the differences between the two vehicles see the Quick Comparison Table at the end of this article. Since miles per gallon is the obvious difference lets take a closer look at it. If gas is $4 per gallon and you drive 12,000 miles per year, the Accord hybrid will save you $148 per year when compared with the Camry hybrid. At $5 per gallon the Accord will save you $185 per year. Not really overwhelming numbers in my opinion and certainly not enough to justify the purchase of a car you have to live with on a daily basis. 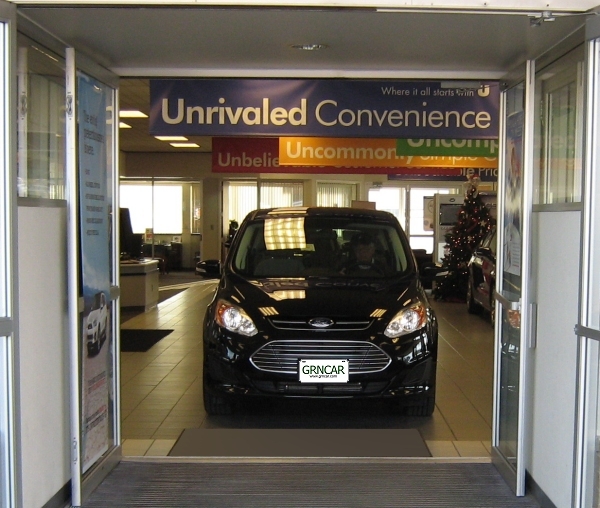 Because the two cars are so similar in size and price your choice may come down to which car is more attractive to you. Personally, I almost always prefer Honda’s styling and ride to Toyota’s but ironically I usually end up buying Toyotas because they tend to be a little cheaper and I like the local Toyota dealer better. So which car is the better value? I lean toward the Camry Hybrid. But not the one used in the comparison below. I would purchase the Camry Hybrid LE. 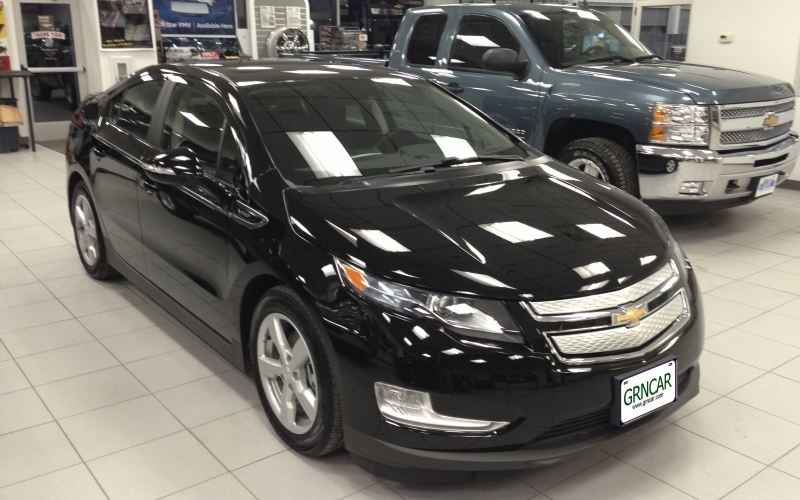 It won’t have alloy wheels or a rear view back-up camera but it will save you just over $3,000. Blame it on my Scottish heritage but $3,000 still means a lot me. 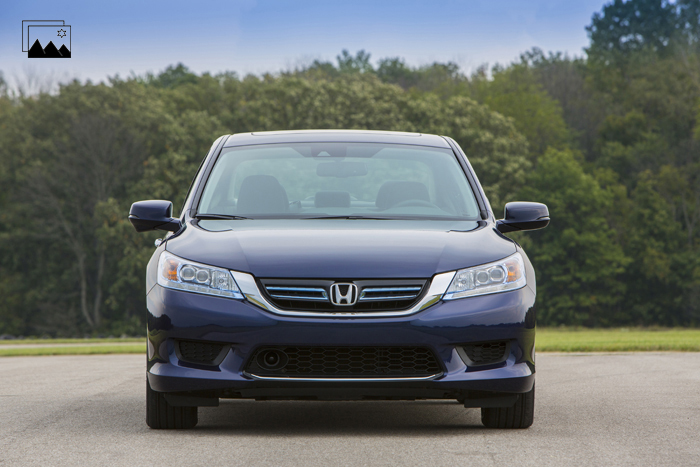 Quick Comparison Table – Honda Accord Hybrid versus a comparably equipped Toyota Camry Hybrid. *Miles per gallon based on EPA ratings as of 11/1/13.